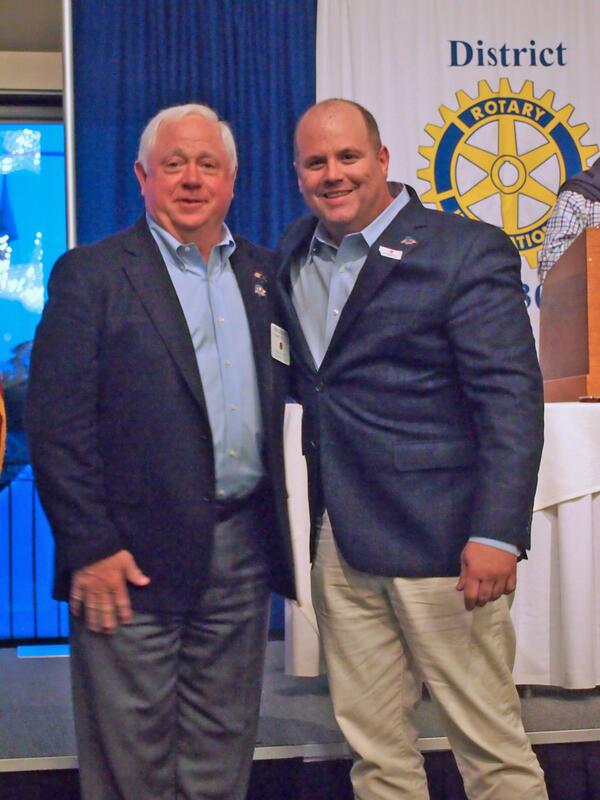 On Monday Night, June 29, Bob Gravino was officially inducted as the 94th President of the Ipswich Rotary Club. 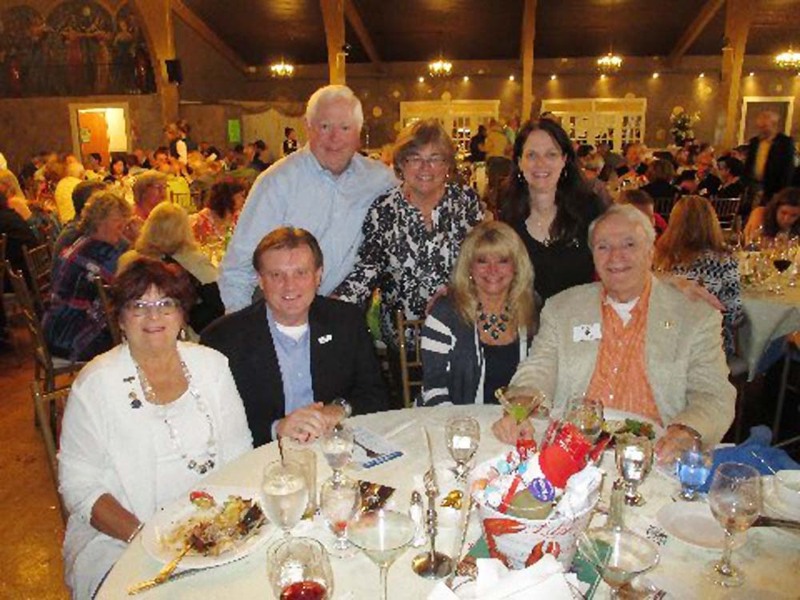 On hand to help him celebrate were Joan and Bob Arsenault, Lisa Shanko, Bob Wicks, First Lady Kathy Gravino, and Christina Harris. Congratulations President Bob, we look forward to your inspiration and leadership as we continue our service to Ipswich and Rowley.